Natural Raw Honey straight from the Hives. 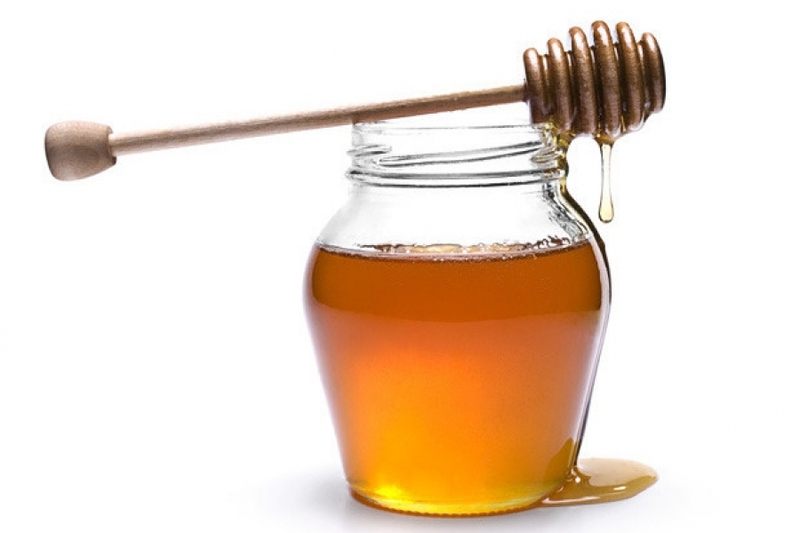 Our 1kg honey is a beautiful single origin Red Gum Honey and is 100% unprocessed. Fresco is consistently working on reducing plastic and have now opted for Glass Jars. 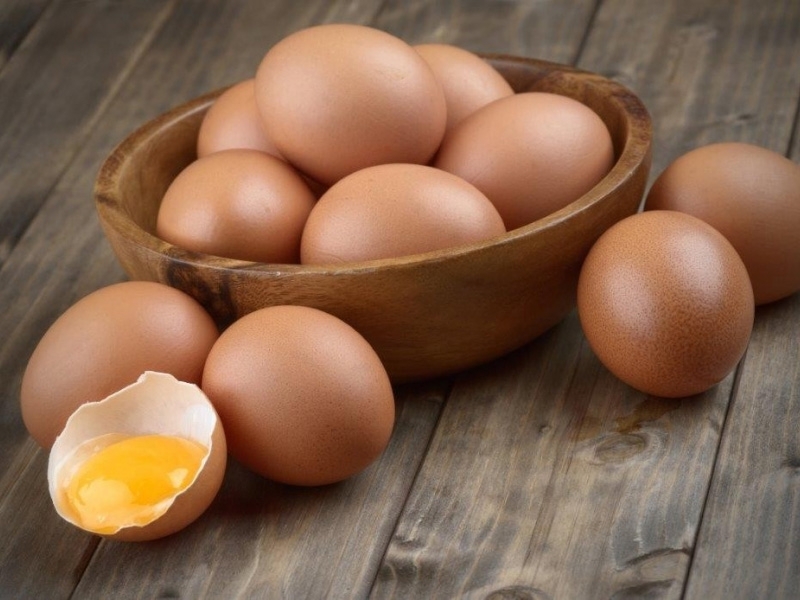 Laterite Free Range Eggs available through Fresco! Laterite Free range egg production with 3000 chickens spread over 10 hectares, that's less then 500 birds per hectare or one bird per 20 square metres. At Laterite they use a range of different houses, some constructed from straw and others more conventional eco. 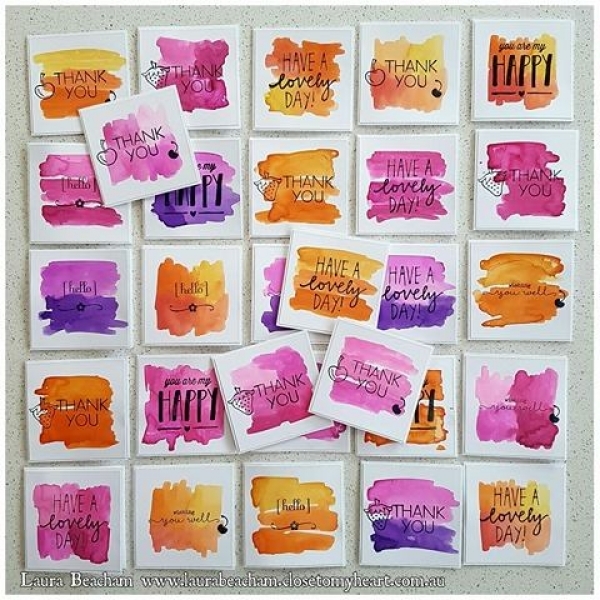 "Why not give a gift that can be eaten and enjoyed"
Laura's a small business Owner in Port Kennedy who creates beautiful hand made gift cards & gift tags for our Fresco boxes and these are her new designs just for us! We can cater for House Warming, Teachers Gift, Thankyou, Thinking of You, Special Friend, Baby Shower, Welcoming a New Mum Home from Hospital, Get well Soon etc. 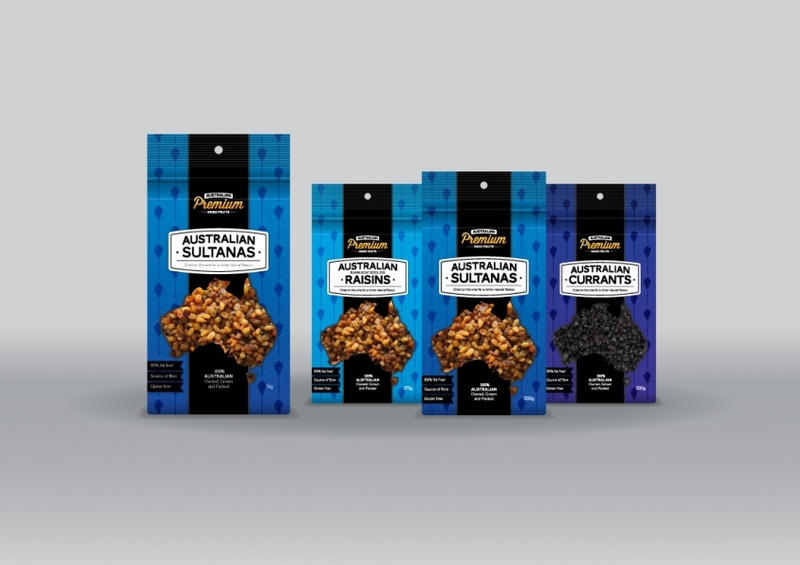 Crema Gourmet Coffee Beans are a West Australian owned and operated family business. 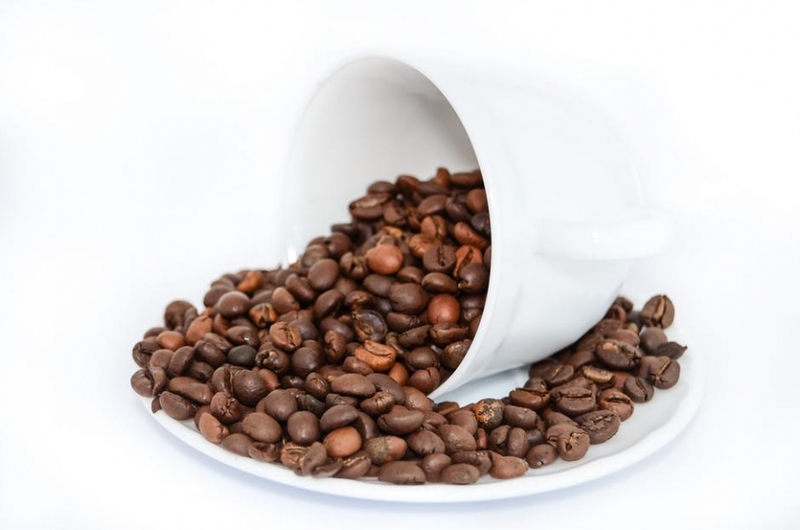 Our goal is to source the finest selection of quality Arabica Beans. Crema Classic Beans - A blend of 7 different Arabica beans darker roasted to bring you an extremely smooth and rich flavoured coffee with strong aromatics. An outstanding espresso coffee. Crema Espresso Beans - A blend of 4 origin Arabica beans. Medium roasted for a milder intensity and a fruited, nutty flavour with a tiny aspect of bittersweet chocolate. Carefully roasting and blending them together to bring you the ultimate cup. Fresh Herb Packs direct from Wannaroo & Baldivis Farms. 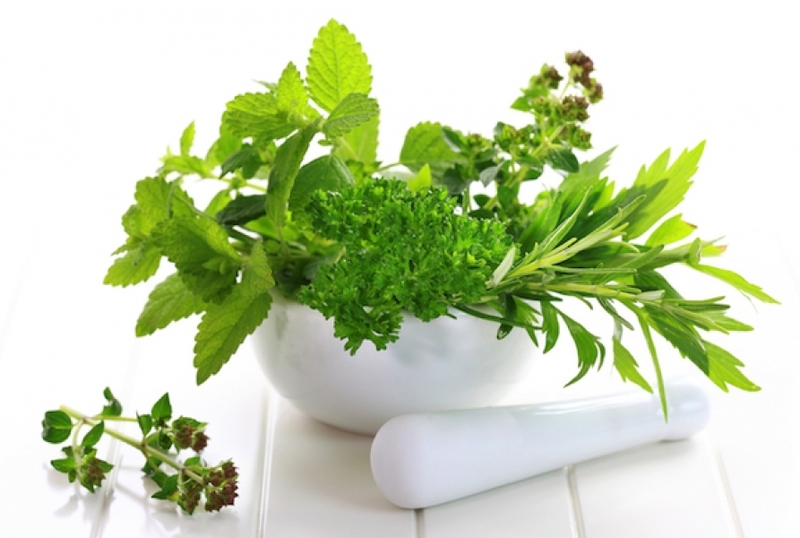 Herbs may change depending on availability. 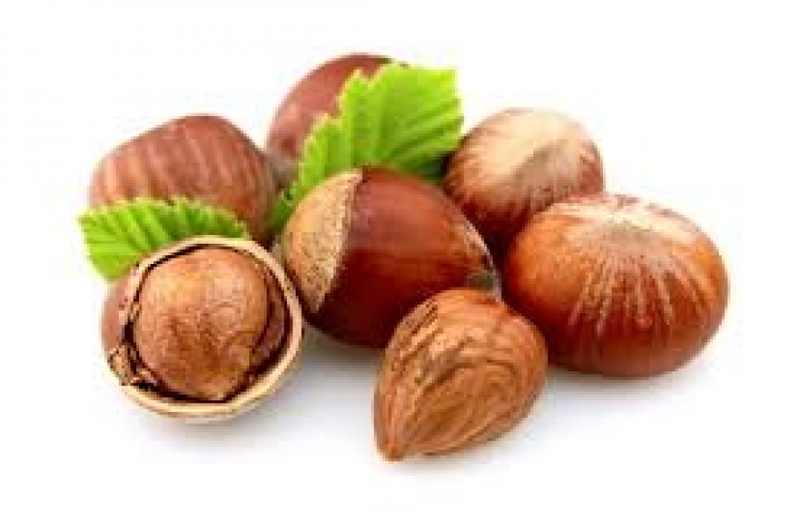 Chestnuts have been grown in Australia for over 100 years. Chestnuts have a sweet and nutty flavour and the texture of chestnuts is like a firm baked potato, quite unlike other nuts which are crunchy. They need cold winter temperatures and warm to hot summers. They are a unique fresh product more like a fruit than a nut. 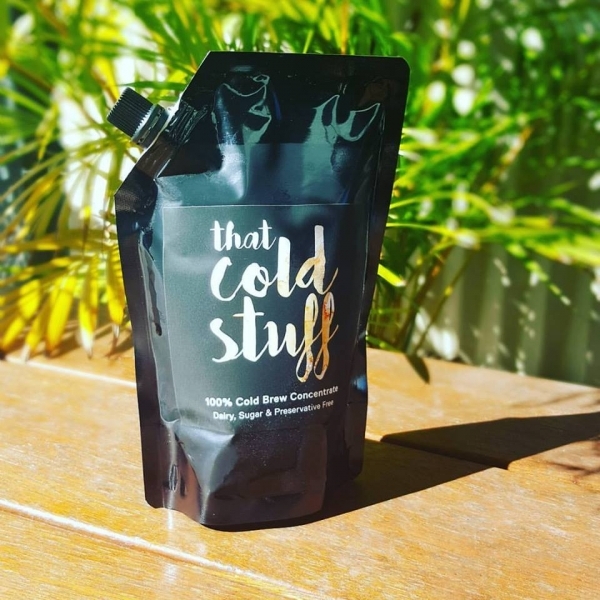 WA's newest 100% Cold brewed concentrate liquid Coffee. Slow 24 hour brewing process and made in WA. Healthier and tastier coffee which is 62% less acidic than hot-brewed coffee. The cold water retains the mellow tones while avoiding the bitterness, there is no chemical impact to the cold brew coffee making it naturally sweeter. Once opened your cold brew coffee stays fresh for up to 2 weeks in the fridge. Each pouch contains a minimum of 10 cups of coffee. Enjoy "that cold stuff" hot, cold, iced or in a shake! 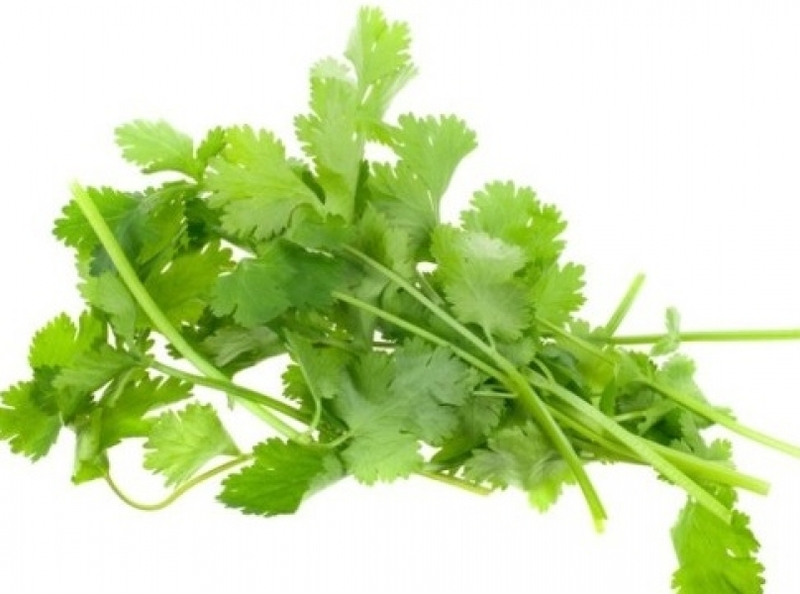 Nearly every part of the coriander plant is used. It is consumed for its leaves, stems, seeds and roots. Each section of the plant offers a different flavour. Coriander is grown on a large scale and comes fresh from the farm in Wanneroo. 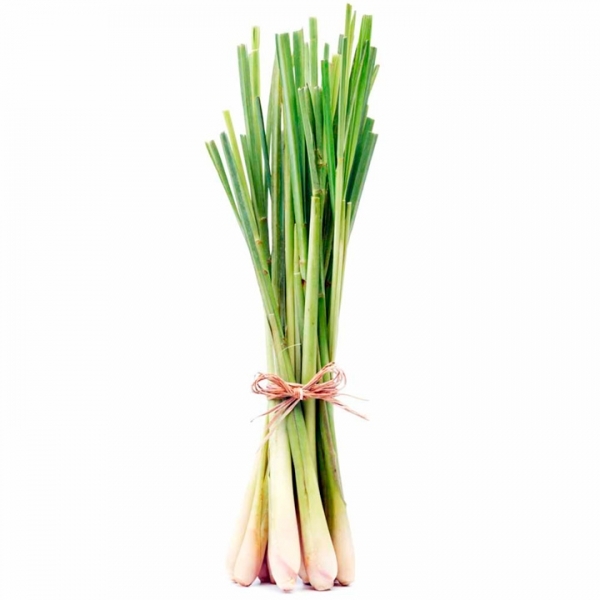 Lemongrass is a wonderful herb used to add a zesty, citrus flavour to many Asian soups and stir fries. It grows into a lovely arching grass clump that looks great in many garden locations not just the herb patch. Lemongrass is grown on a large scale and comes fresh from the farm in Wanneroo. Basil is the queen of herbs. Nothing comes close to its rich, mouth-filling flavour, it's packed with the stuff! Tear the leaves up onto a salad and they will give it an instant lift. 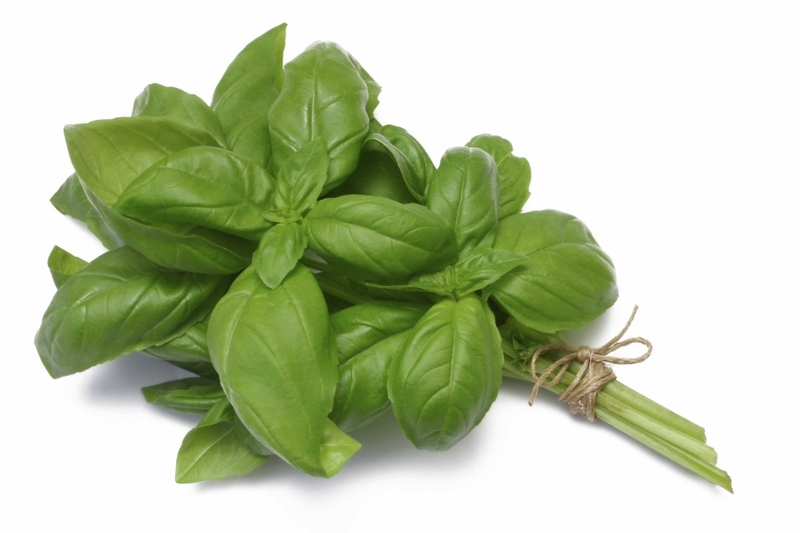 Basil is grown on a large scale and comes fresh from the farm in Wanneroo. These garlic chives are grown locally at the farm in Baldivis. There mild garlic flavor and nice green color makes them great added to any of your favorite dishes that you would add garlic to. 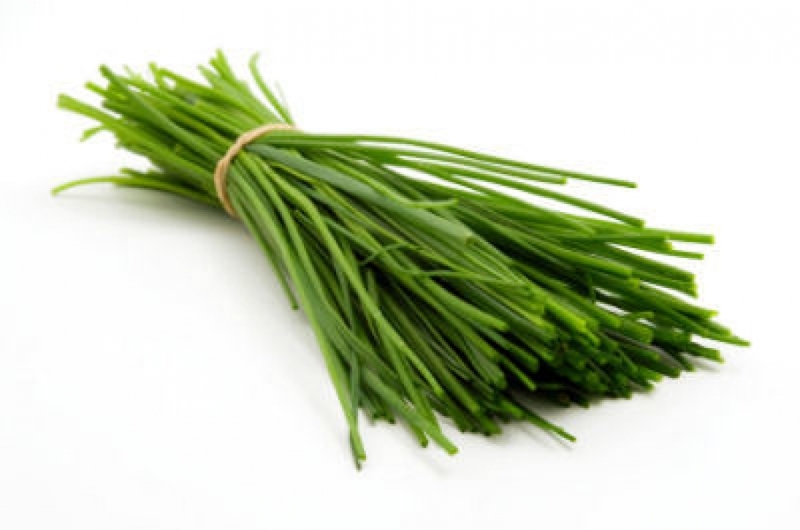 Chives is grown on a large scale and comes fresh from the farm in Baldivis. Mint is perfect in everything from cocktails to teas to lemonades. A simple mint tea can be made from hot water, fresh mint leaves, and a little sugar, and is excellent either hot or cold (cold mint tea is amazingly refreshing on a summer afternoon). 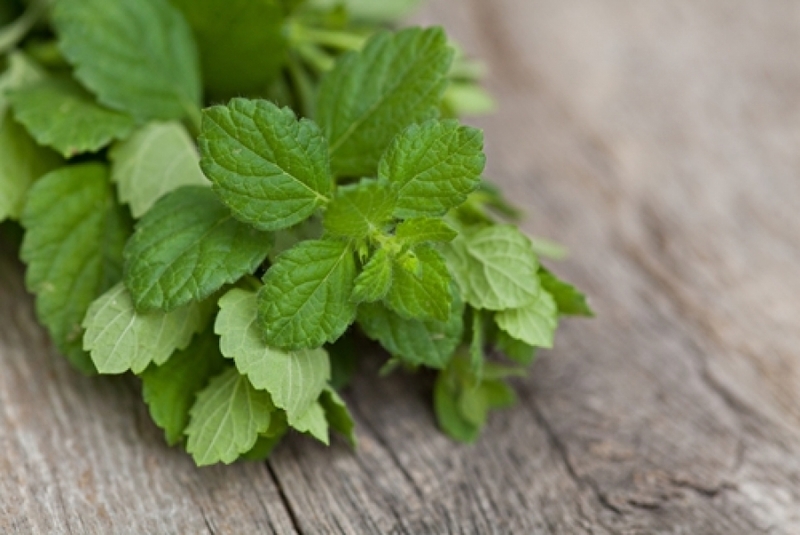 Mint is grown on a large scale and comes fresh from the farm in Wanneroo. 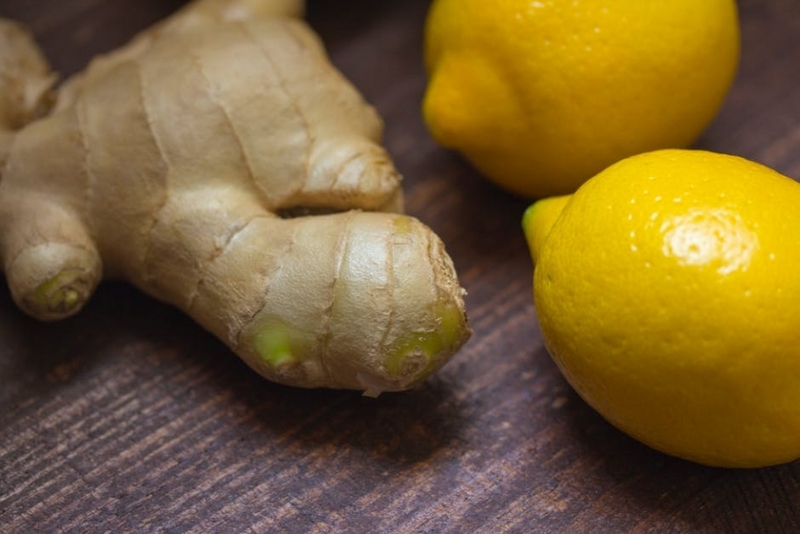 This fresh tasting herb can often be thought of as just a garnish. Don't forget to use this delicious herb in your cooking though as it adds a unique light flavour. Flavour. Parsley has a vibrant, aromatic flavour and is a nice addition to any dish. 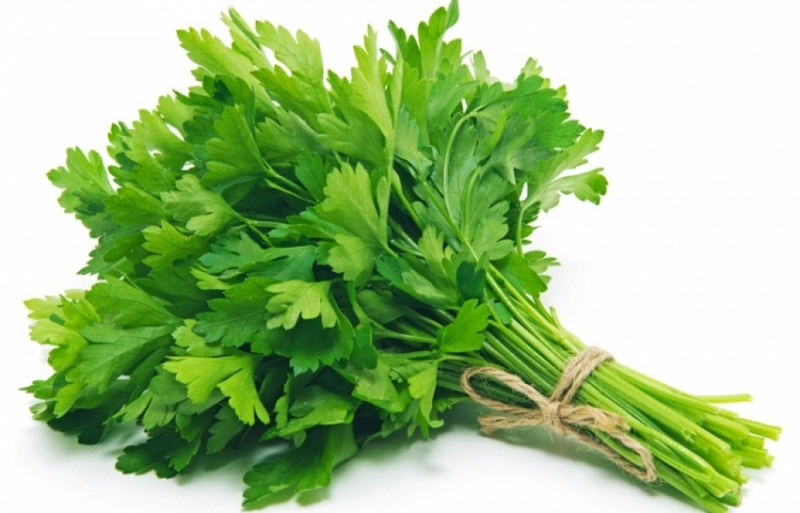 Parsley is grown on a large scale and comes fresh from the farm in Wanneroo. Local Ginger has come into season. Fresh from the farm to your door. 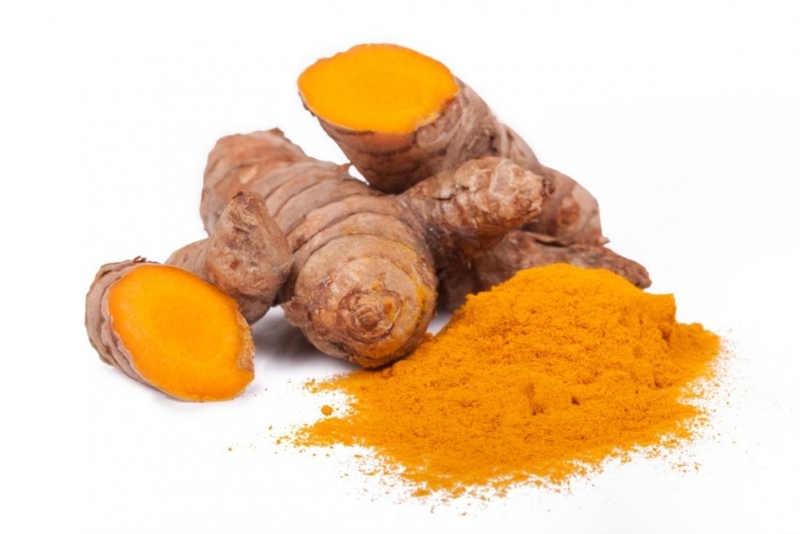 Local Turmeric Root. Fresh from the farm. 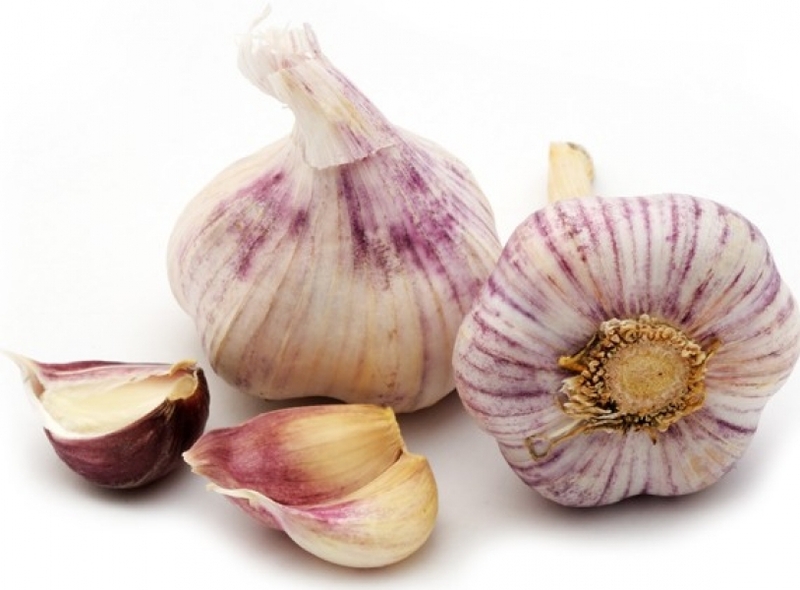 WA garlic bulbs now in season.